Injuries happen every single day across America, including right here in Texas. Some of the most common personal injury claims in the Lone Star State include car accidents, slip and fall accidents, dog bites, and defective product cases. However, there are many other accidents and circumstances that can lead to a personal injury settlement. One of the first questions clients ask us is what their expected settlement will be. Unfortunately, there is no cut and dry answer. There are many different factors that go into calculating a personal injury settlement, some of which we will discuss today. It is our goal to help you better understand what to expect from your personal injury case, as we believe that the more you know, the better. These cases are often complicated and require the expertise of an attorney. Here at Shamieh Law, we have experience handling a wide range of personal injury cases. We offer free consultations and are here to guide you and help you understand if taking legal action is the right move for your specific case. While we cannot tell you exactly how much you may get from a settlement, we can give you a general idea of how these types of cases are calculated. 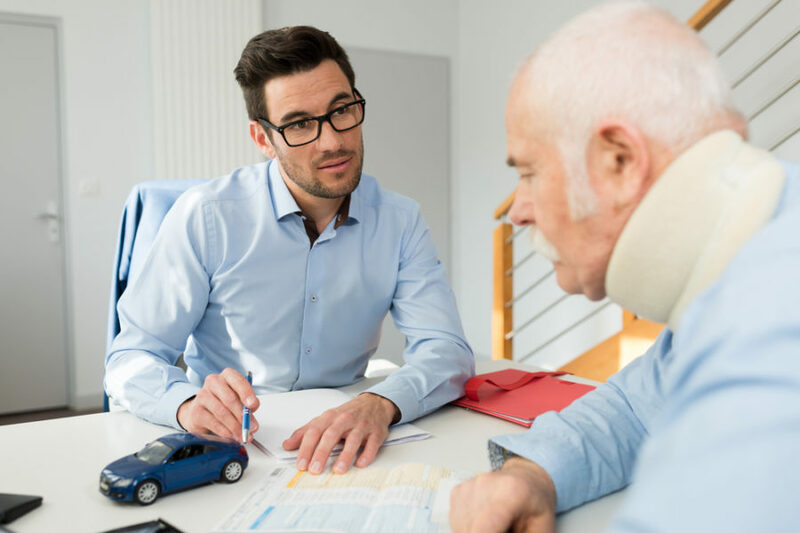 Personal injury compensation is awarded when an individual takes legal action against the person or persons responsible for causing an accident and, in turn, injuries. When a lawsuit is brought against another person or entity, the victim is saying there was a responsibility to provide safety that was not adhered to. As mentioned earlier, there are many different kinds of accidents that fall under the personal injury umbrella. However, in order to receive compensation, the first step is proving that the responsible party was negligent or even malicious. Economic damages – This includes the cost of medical treatment, any estimated future medical care, loss of earnings, future loss of earning, property damage, and all out-of-pocket expenses. Non-economic damages – This includes pain and suffering, emotional distress, inconvenience, loss of companionship, and loss of quality or enjoyment of life. Punitive damages – This includes any punishment that occurred as a result of the accident. Keep in mind that calculating damages in a personal injury claim will depend on where the accident happened and what (if any) your degree of fault was. In Texas, your settlement can be reduced by your degree of fault. This means that, if your degree of fault is more than 50%, you will not receive any settlement. Calculating a personal injury settlement is complicated and requires the assistance of an expert lawyer. To learn more or if you have any questions about a specific case, please contact Shamieh Law today.